Spring Tool Suite (STS) is an extended IDE of Eclipse. It specializes in developing Spring applications. 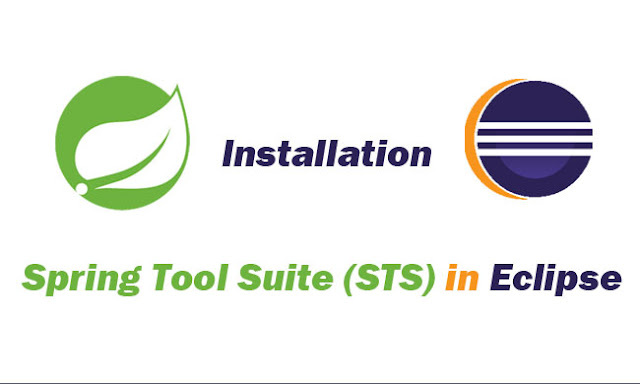 In this tutorial, we show you how to install Spring Tool Suite (STS) on Eclipse.